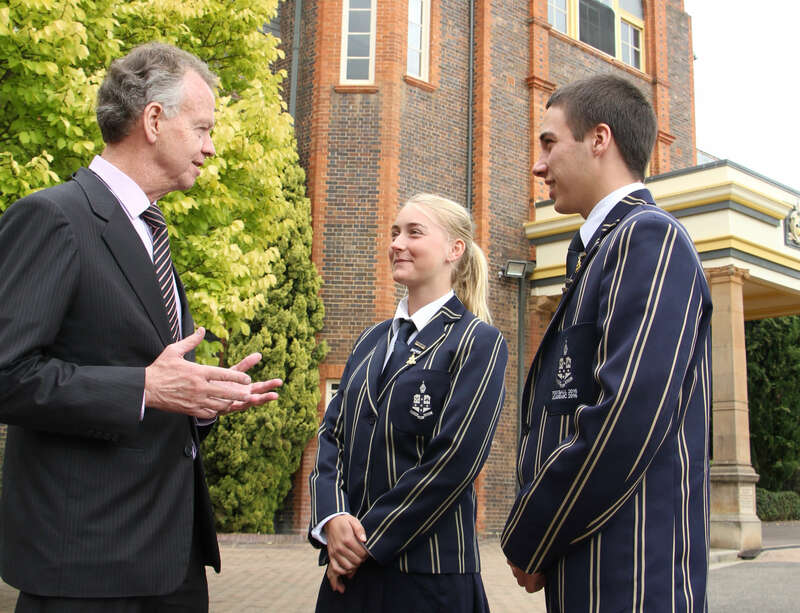 ‘Soldier On’ was commissioned to capture the essence of the ‘spirit’ of The Armidale School, embodied in the universal themes of service, friendship, compassion and unity. Paul Jarman is a widely acclaimed Australian composer and performing artist with a passion for celebrating a deeper understanding of Australian culture and history. He is best known for his choral music and original lyrics commissioned by ensembles and community groups across Australia and overseas, including Gondwana Voices, Sing NSW, the Sydney Children’s Choir, Hunter Singers, South Australian Festival of Music, Birralee Voices, Australian Boys Choir, The Department of Education, and Sing Australia. His piece ‘Shackleton’ is one of the most popular and widely performed choral works in Australia. The TAS Foundation was thrilled to support the launch of his first composition for the School. ‘Soldier On’ was commissioned to capture the essence of the ‘spirit’ of The Armidale School, embodied in the universal themes of service, friendship, compassion and unity. The work has been created over the past several months, following a week-long residency at the School in February. It is a tremendous privilege to have Paul Jarman capture these elements that continue to reflect the spirit of TAS. Please find a link below to the video performance of ‘Soldier On’ – Enjoy!